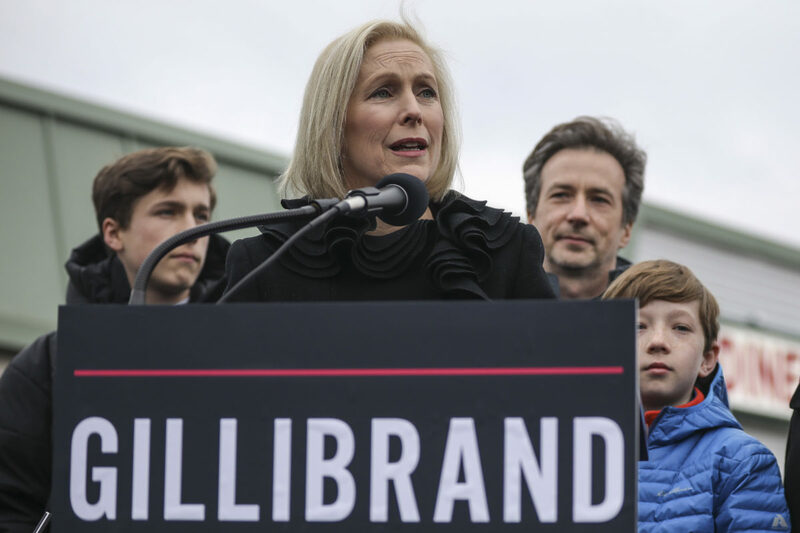 Democratic 2020 presidential candidate Kirsten Gillibrand signaled her openness to expanding the Supreme Court beyond nine seats if her party retakes the Senate and the White House in the 2020 elections. Gillibrand, a second-term senator from New York, appeared on left-wing podcast PodSaveAmerica on Tuesday, where she was asked about either placing term limits on Supreme Court justices or adding additional seats, in order to push the court in a liberal direction. The Democratic Party’s left-wing base has increasingly pushed for extreme measures, including court-packing, in order to shift the ideological tilt of the nation’s highest court. Multiple House Democrats have also floated the possibility of trying to impeach Justice Kavanaugh.